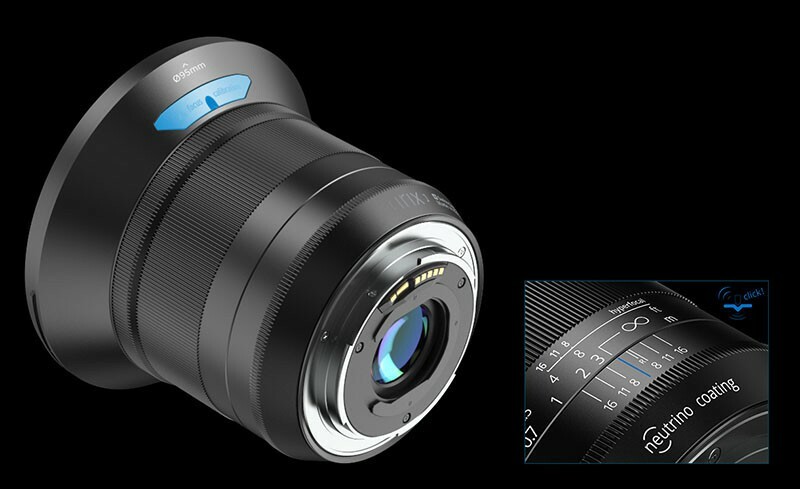 Dream Lens Irix 15mm f/2.4 Ultra-Wide Announced with Hi-tech Features. TH Swiss has announced a new line up of lenses for photographers. The first lens that they introduced is Irix 15mm f/2.4 . 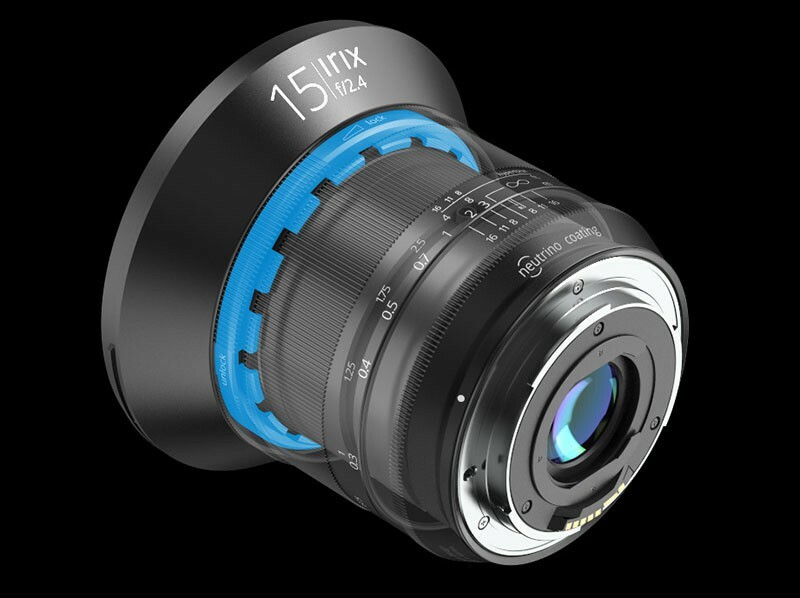 With Irix 15mm they claim to provide the newest technology with the classic design. The classic design of Irix meets maximum functionality, achieving the perfect match of innovative technology. The durable aluminium and magnesium body ensures foolproof protection of the lens, even in extreme conditions. Another interesting feature is the fluorescent markings on the lens which will help you while shooting in the dark. Engraved fluorescent markings enable easy operation in all lighting conditions to facilitate the perfect photo. The lens comes with neutrino coating which reduces color aberration, ghosting and flare effects to the absolute minimum. It comes with 95mm front filter thread. The retaining ring of the frontal lens is free from engraving, printing or any other form of marking. This therefore prevents unwanted internal reflections when using high density filters. You can lock the focus ring at any time securing the setting that you choose which means precision, comfort and ingenious solutions. The hyperfocal distance scale simply and intuitively gives information about accessible range for depth of field for a given aperture. When the ring is set in the “infinity” position, there is a noticeable “click”, making it easier to find the value without looking. Now you can fix your eyes on the image and concentrate on the composition. 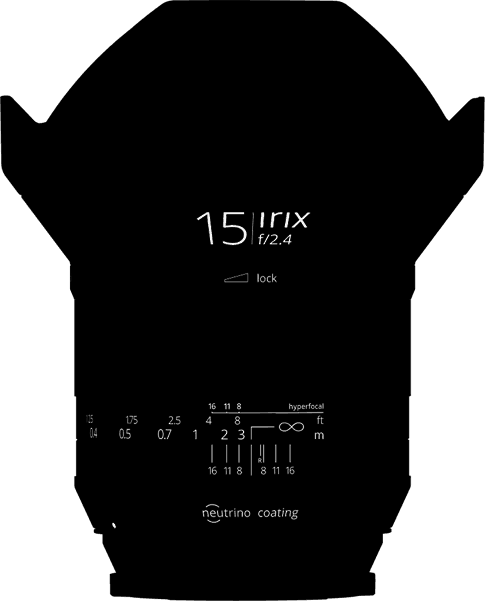 Irix lens provides you the unique opportunity to calibrate the lens for a particular model of your camera. It also contains a rear gelatin filter slot. Irix lenses are made with extreme precision. Each Irix lens is equipped with a weather sealed construction that protects the interior against dust and moisture and accidental splashes. Here is the complete specification and detail for the Irix 15mm f2.4 . Here is the product video of Irix 15mm f/2.4 lens. Dream Lens Irix 15mm f/2.4 Ultra-Wide Announced with Hi-tech Features. The price for this lens is yet to be announced. It will be available in spring of 2016. What do you think of this lens? Share your views in comments below.